Last week, we learned that President Trump thinks that Google searches are biased against him and perhaps should be regulated. There's no evidence to support the president's accusation, but we do know that Google searches are biased in any number of ways. We’ve seen several examples of the way Google’s search algorithms reflect and reinforce racist stereotypes. And Google is hardly alone. Algorithms increasingly determine what we see and have access to online and in the wider world. These algorithms are often secret, unregulated, and -- intentionally or not -- they are often racist, sexist, or otherwise prejudiced. Cathy O'Neil is a mathematician who has worked in academia and the finance sector. 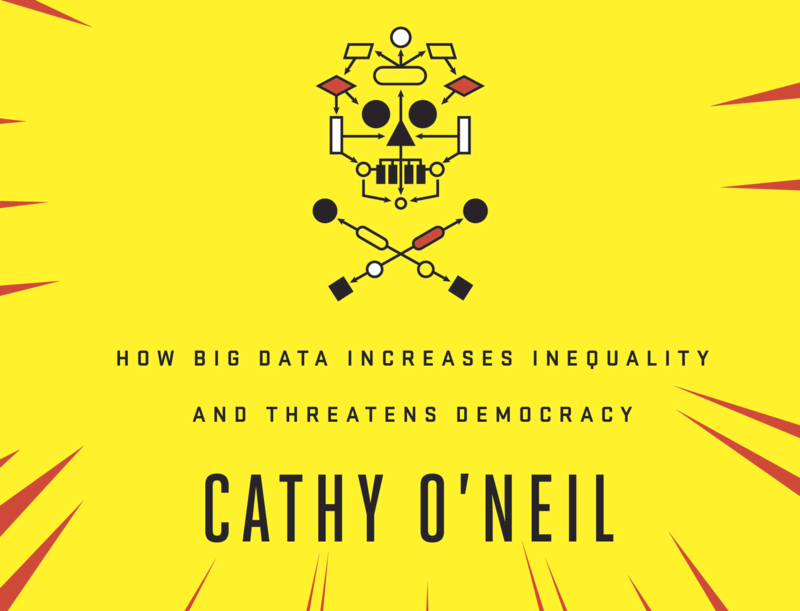 She's written a book called Weapons of Math Destruction: How Big Data Increases Inequality and Threatens Democracy. “I would argue that the Internet itself is set up to classify us by gender, race, class, education level, consumer power, all that kind of thing,” she told Living Lab Radio. She argues that the entire environment of our world online ends up being a prejudiced machine and sometimes the algorithms assist companies in breaking the law, she said. Companies have taken the attitude, “catch us if you can,” with federal regulators, O’Neil said. This kind of bias in computer models has real consequences, she said. The solution? O’Neil says the public should push back. It’s official – the net neutrality rules put into place by the FCC in 2015 went away on April 23 after being repealed by the Trump Administration in December.